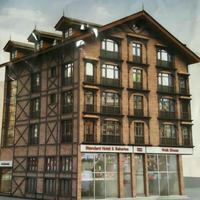 While visiting the city of Srinagar, it is hard to miss the famous locality of Residency Road. 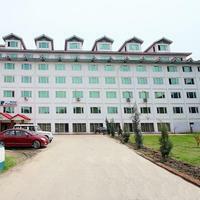 It is a beautiful area in Srinagar, University Of Kashmir and Bakshi Stadium are some of the major landmarks associated with Residency Road. 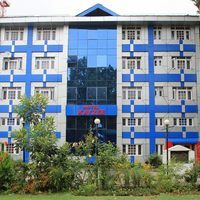 The nearest station to Residency Road is Srinagar. 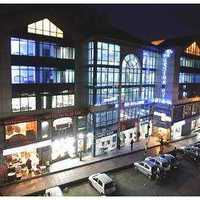 Some other popular localities near this place are Gupkar Road and Sonwar Bagh. 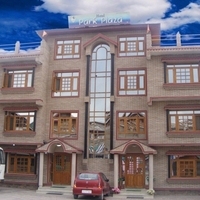 Due to its charming appeal, a high number of tourists visit Residency Road. And, this is the reason that the area is brimmed with top-notch hotels. Some of the premium 5-star hotels you will find in Residency Road are The Lalit Grand Palace, Mascot Houseboats, and Vivanta Dal View. If these seem too heavy for your pockets, then you may check out some of the popular 4-star hotels in the locality. 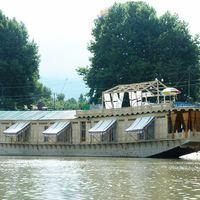 These include Welcome Heritage Gurkha Houseboat, Hotel Pine Spring, and Regenta Central Point Srinagar. The 4-star and 5-star hotels in Residency Road give you the taste of luxury. They are equipped with a lot of amenities to make your stay a comfortable one. Some of the amenities you will find in these hotels are Room service, Pool, and Restaurant.